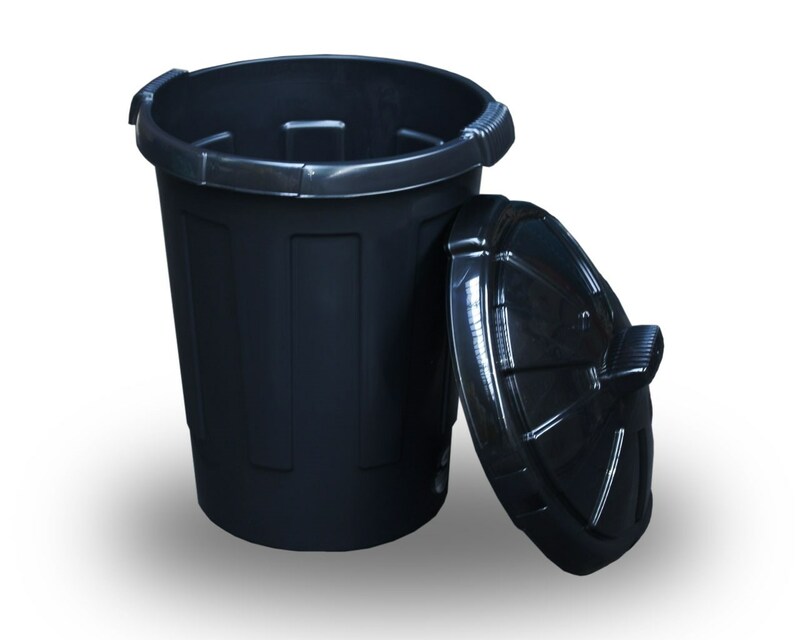 Black Dust Bin has a huge 80 litre capacity and is great for general and gardening waste. 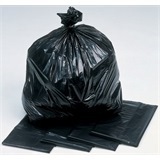 Black in colour and comes with clip on lid to help protect your waste from animals and spillage. 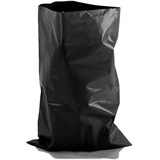 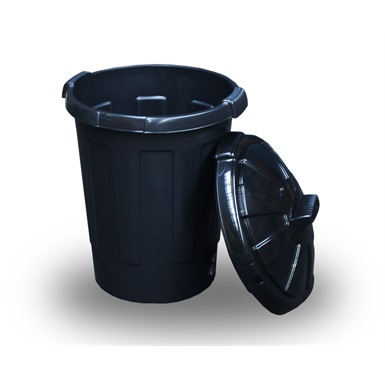 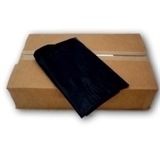 This Black dust bin is compatible with heavy duty bin bags product code (volga). 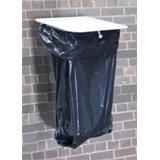 Black 80 litre Dust Bin. 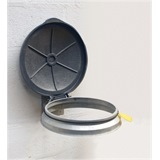 Not the dustbins you were looking for? 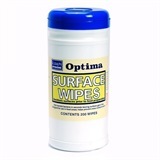 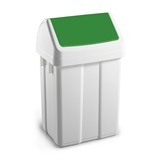 View more dustbins or our entire range of refuse products.